Cobalt 23SC Bowrider PDF Owner's Manual. Cobalt 25SC Bowrider PDF Owner's Manual. Cobalt 200S Bowrider PDF Owner's Manual. Cobalt CS23 Bowrider PDF Owner's Manual. 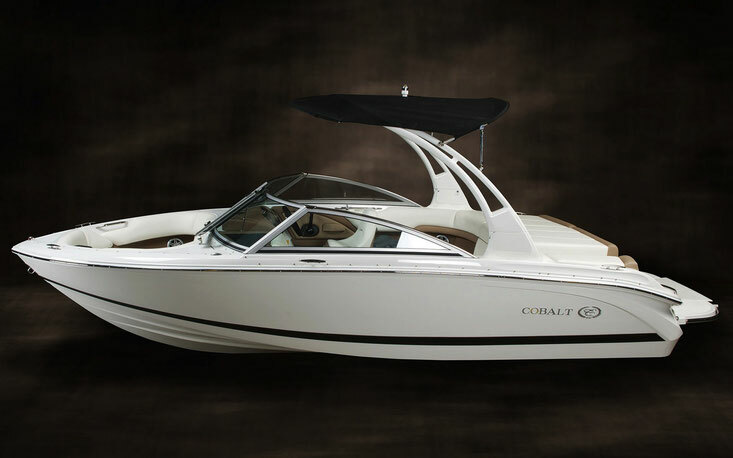 Cobalt CS22 Bowrider PDF Owner's Manual. The American shipyard Cobalt Boats, located in Nesheche, has earned great popularity. This is primarily due to the fact that the company manufactures and sells floating equipment with a unique hull design, which allows to significantly expand the running surface (most of the hull surface comes into contact with water, resulting in better control of the boat’s movement) and, thus, increase reliability and security. For more than 50 years, the sought-after brand has taken leading positions not only because it produces high-quality boats, yachts and boats, but also because all products have the maximum ergonomics of control, increased comfort. Speaking about boats of this manufacturer, it should be noted that their main advantage is a unique production method. This can be traced through a specific system of stingers made of heavy-duty fiberglass. Most other companies engaged in the field of shipbuilding, use plywood for these purposes. As for the features of the body and body parts, they are more durable than the traditional variations made of composite materials. Why does everyone choose Cobalt products? The answer lies on the surface! It has a long service life. Evidence of this is the fact that the company extends a 10-year warranty on all hull parts and deck, 5 years - on electrical appliances and the engine. As for the pricing policy, it will surprise even the most biased client. For example, if you want to buy a Bowrider, then you can choose the inexpensive, comfortable and powerful Cobalt 200.